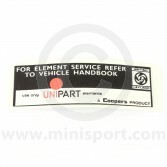 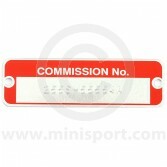 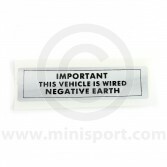 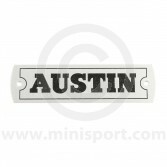 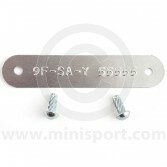 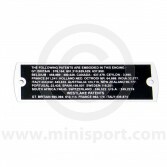 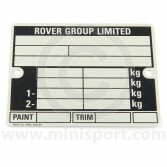 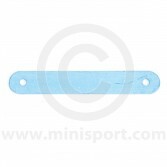 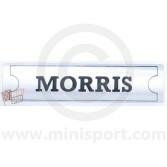 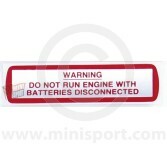 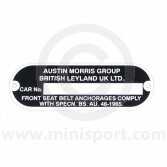 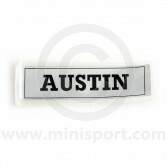 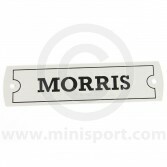 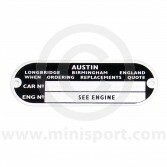 Browse high quality Engine & Chassis Plates as part of the extensive Badges, Decals & Plates department at Mini Sport. 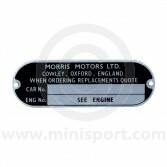 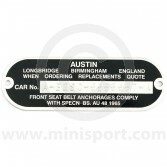 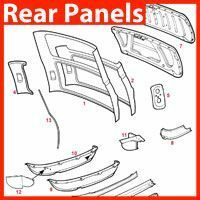 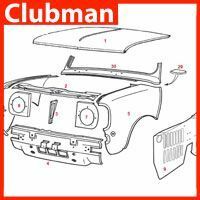 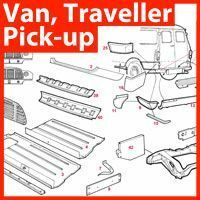 Discover Engine Stickers & Chassis Plates for all model of Classic Mini including Mk1, Mk2, Mk3, mk4, Mk5, Austin and Morris. 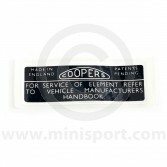 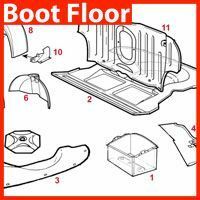 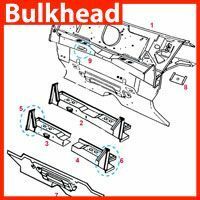 As part of this range we also house a selection of Rocker Cover Plates, Rocker Cover Stickers, and Air Filter Stickers.